Large Influx of Sargassum Currently Making Landfall on St. Maarten; Nature Foundation Warns of Potential Health Effects. 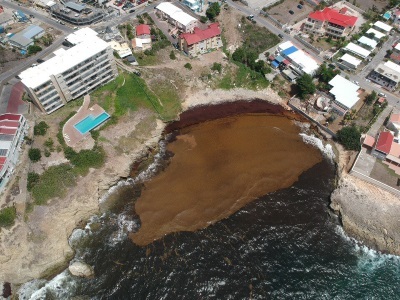 COLE BAY:--- There is a large influx of Sargassum seaweed currently making landfall on Sint Maarten. The Nature Foundation is warning the community that the Sargassum impacts, based on satellite imagery and field surveys, started earlier this week and will continue to persist for at least another week: “We have been coordinating our monitoring efforts with our partners in the region and based on weather predictions, satellite imagery and field surveys large mats of Sargassum are impacting the area,” commented Nature Foundation Manager Tadzio Bervoets. SMMC to attend FRED Expo in Holland in ongoing recruitment drive. 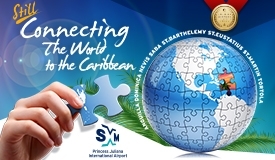 CAY HILL:--- St. Maarten Medical Center (SMMC) will be attending the upcoming FRED Expo at the World Trade Center in Rotterdam (Holland) on May 11th, 2019 in an attempt to fill critical vacancies. 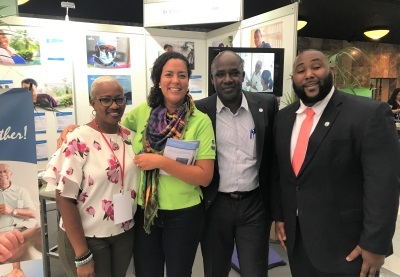 FRED is the only recruitment event aimed at Dutch Caribbean nationals living in Holland, and the wider Benelux area, and will be attended by dozens of companies established on the Dutch Caribbean islands. SHTA and JetBlue provide Masterclass on how to deal with "Active Shooter" Situations. PHILIPSBURG:--- This past Tuesday, the Sint Maarten Hospitality and Trade Association (SHTA), in conjunction with JetBlue and Sundial School held a masterclass “How to react when your business is under armed Threat”. There was a special segment specifically on school safety. 60 representatives of hotels, businesses and schools were present to learn from former special agent Miguel Figueroa (JetBlue / Supervisor, International Security Fort Lauderdale/Hollywood International Airport) about how to deal with malignant armed individuals. Opening Jump Up for Carnival 2019. PHILIPSBURG:--- As we are all aware the 50th Carnival Grand Celebrations are rapidly approaching, and the opening of the Festival Village is sleighed to take place this coming Saturday, April 20th, 2019. Leading up to the grand opening of the Festival Village we have had four Jump-ups that have taken place without any major incidents and the KPSM team would like to congratulate the community on a job well done thus far. We ask that the community and visitors alike to maintain this same positive energy moving forward. The opening Jump-up is to take place this Saturday, will begin on St. Peters between Apricot road and LB Scott Road at 08.00 p.m. sharp and will end at the festival village before midnight. As a safety measure, the entire community and main vendors along the route of the jump-up are urged not to use or serve any beverages in glass bottles. The Police department is asking the community and visitors alike to keep the safety tips in mind to make sure this Carnival season begins and ends on a high note of safety. 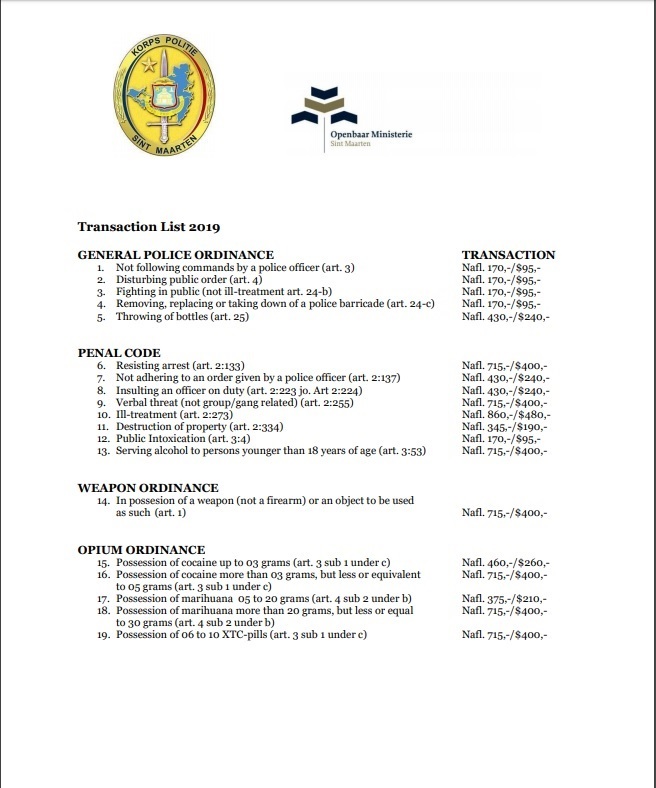 The Police Force of Sint Maarten is without any doubt doing its utmost, to protect you, your family and your property during the Carnival season as well as combat crime. The Public Relation Office of the Sint Maarten Police Force is, therefore, offering the entire community, the following safety tips, to help them prepare against crime. 2. Be Alert to suspicious people and vehicles. All of us at the KPSM would like to wish everyone a safe and fun-filled Carnival 50. Young St. Martiner gun down, killer on the run. 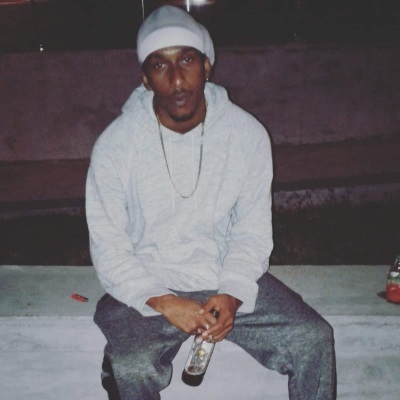 MARIGOT:--- The Gendarmes are busy investigating the death of a young St. Martiner whom they said was murdered in the vicinity of the Souliga College. 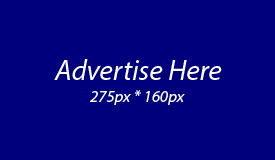 The victim was shot to death his body bore three gunshot wounds. A press release from the Gendarmerie states that the killing occurred around 8:30 am and at the moment the motive for the early morning shooting is unknown, while the suspect is at large. Several law enforcement officers were on the scene along with the Public Prosecutor as the investigations continue. Resignation of Chairman of the Supervisory Board of Directors. Lions donate to MPC Extreme Survival. EXCLUSIVE: GEBE Internal Auditor sleeping on the Job. Rotary Club of Sint Maarten hosts 32nd annual seniors lagoon cruise.